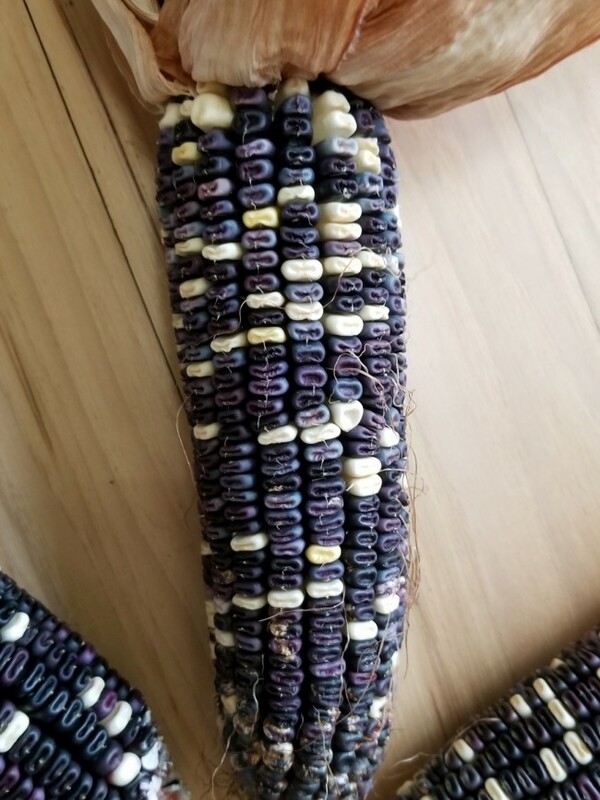 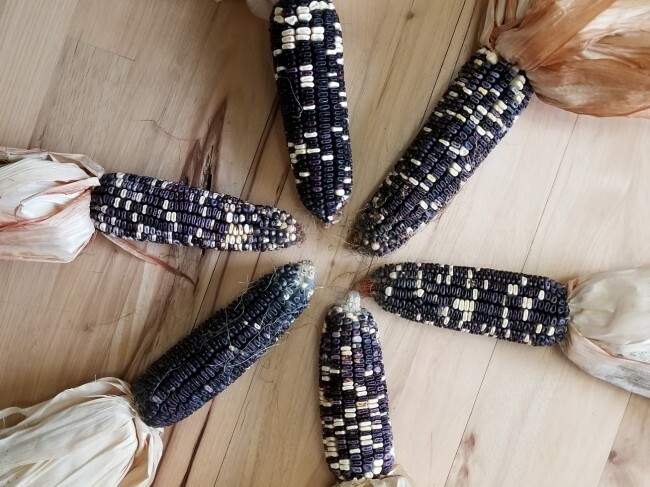 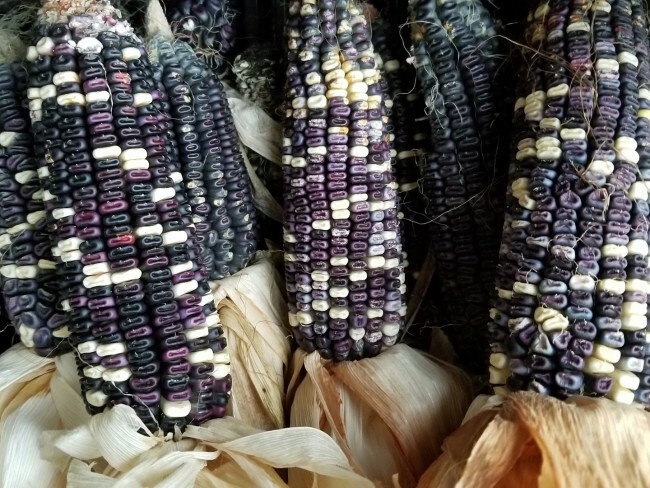 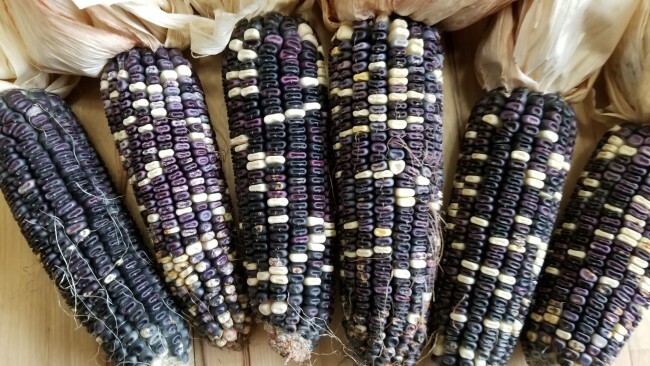 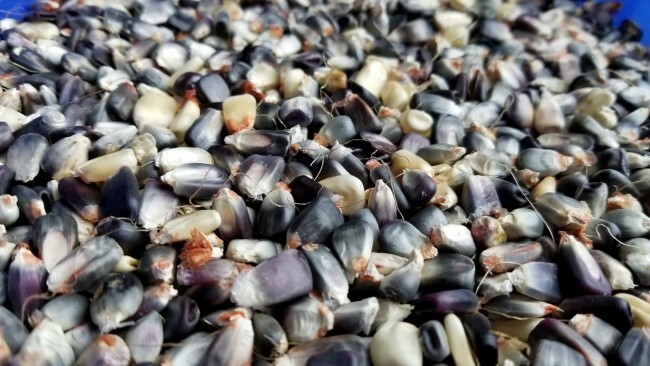 Cherokee White Eagle produces beautiful white and blue kernels on 7”-10” ears. 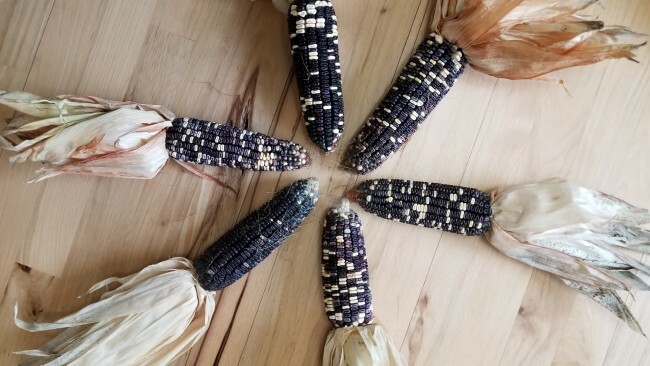 Cherokee White Eagle produces beautiful white and blue kernels on 7”-10” ears. 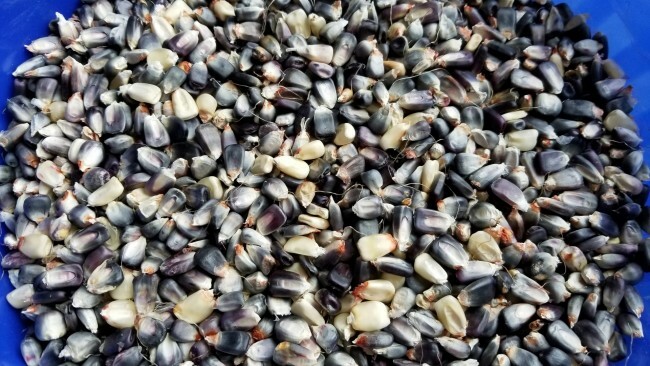 It makes superb corn meal or can be used as roasting ears if picked young. 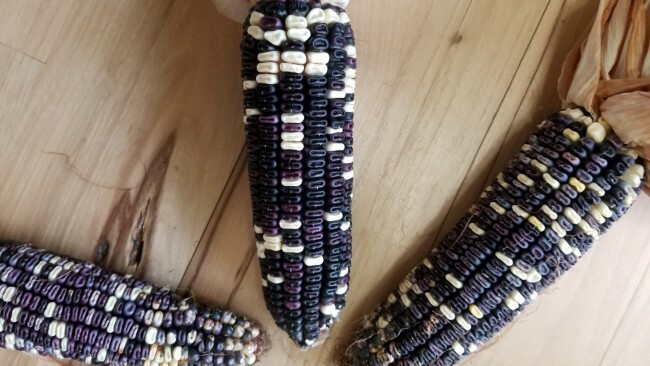 This great Cherokee variety gives good yields on sturdy stalks. 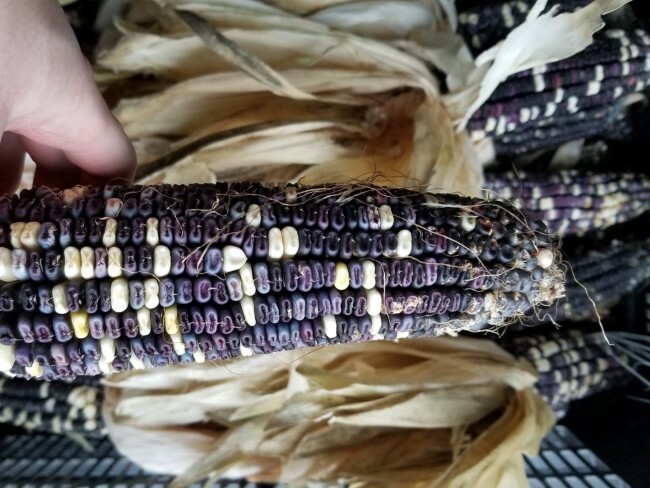 Some kernels have eagle-like markings on them, hence the name. 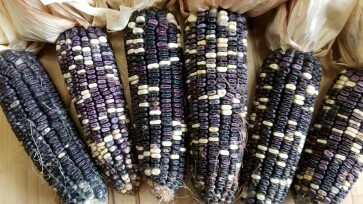 Very rare and hard to find!